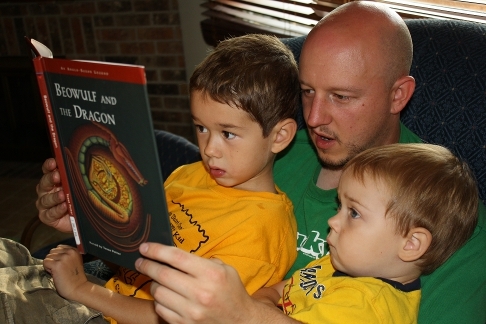 My boys love Beowulf and the Dragon as retold by Tessa Potter. Well obviously not the eleven month old, but the six and three year old are enraptured by this story. But that shouldn’t be surprising since people everywhere have been enjoying it for 1,200 years. This isn’t the whole story instead it focuses on Beowulf after Grendel and his mother have been defeated. 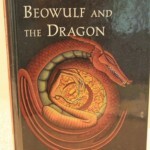 This is (as you can tell from the title) the story of Beowulf and the dragon who attacks his land. The story is simplified and the language is modern. The pictures feature swords and battle, but nothing gory. The artist definitely conveys the emotion necessary for an epic story. This book is a definite must read. 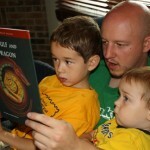 My boys love anything with swords and dragons! 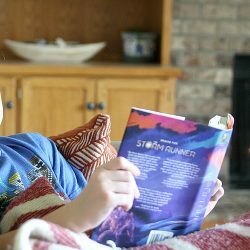 Here is Father Geek and sons cuddled up enjoying our copy. My kids loved this book when they were young too and I read it as a child… truly a classic. 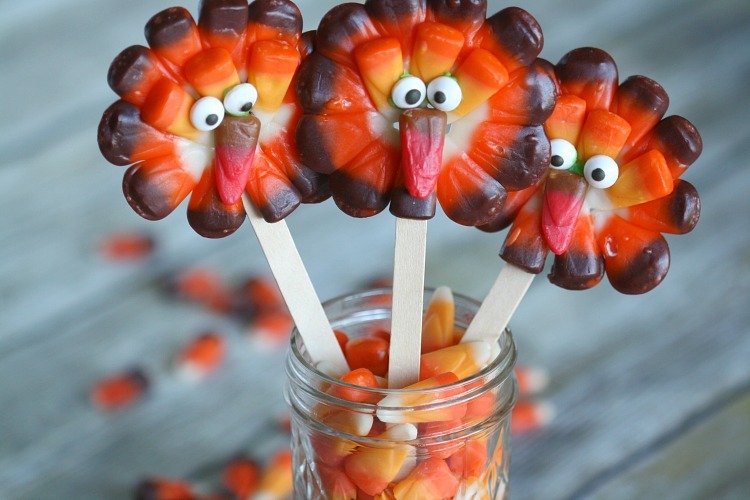 Following you from Story Time Under the Star book lover’s blog hop.